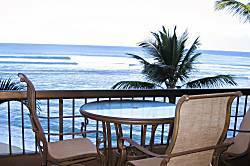 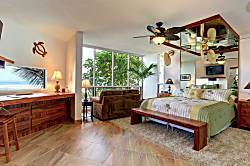 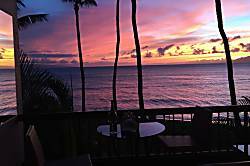 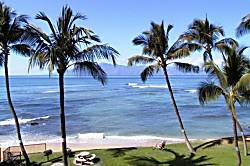 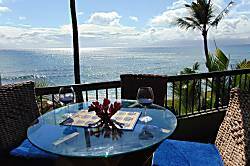 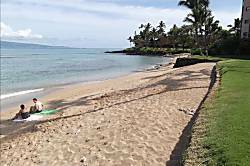 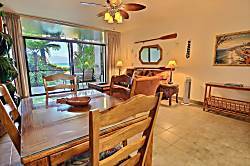 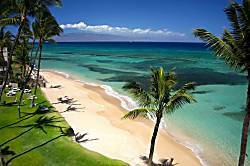 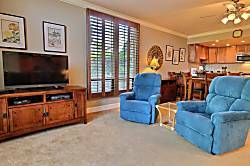 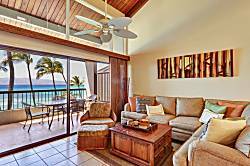 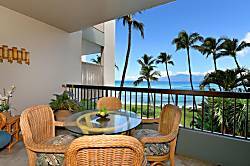 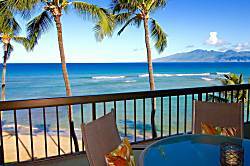 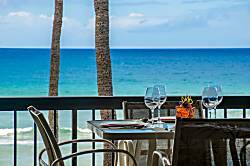 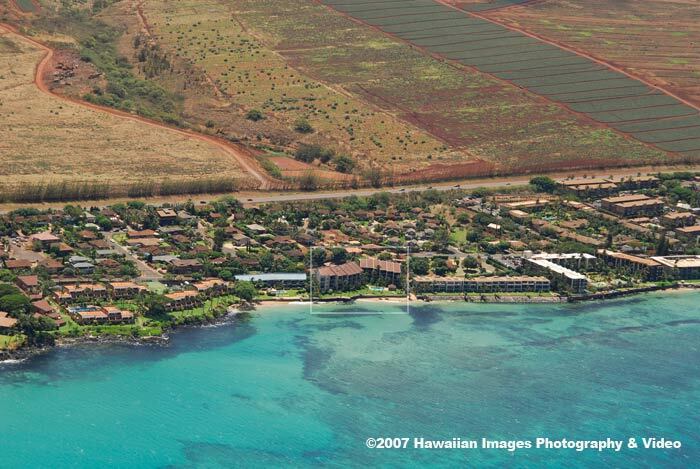 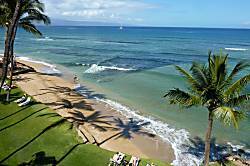 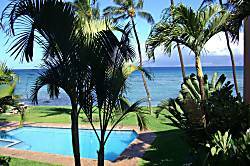 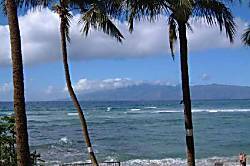 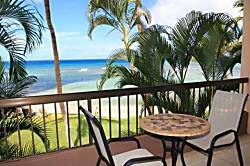 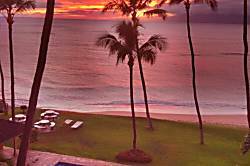 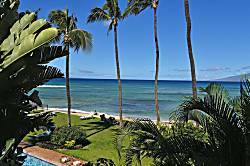 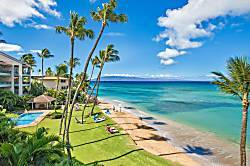 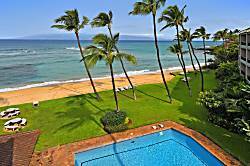 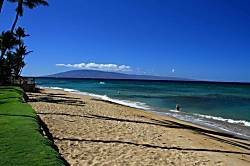 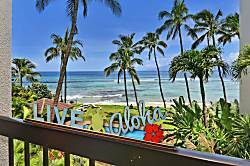 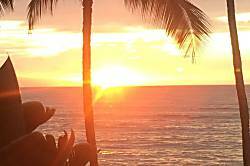 This is a beautifully decorated condo situated on a very special spot on Maui. 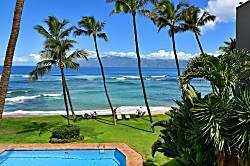 Paradise on the Beach. 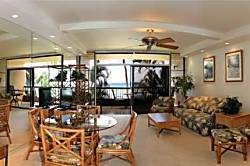 Incredible Private Lanai. 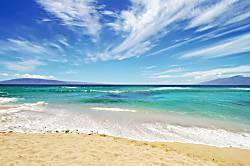 1 BRM/BTH. 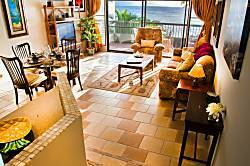 Max., 1-4 occupants.